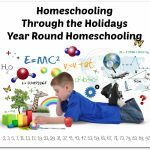 There are so many different lifestyles for homeschool families. Some enjoy full book work, while others use various media forms for each subject. 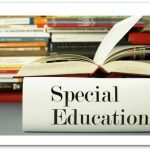 One thing is for sure, life is busy and sometimes we could all use some extra help teaching. Science is a subject that I love to use visual learning with. Documentaries are great to bring book work to life for both young and older students. 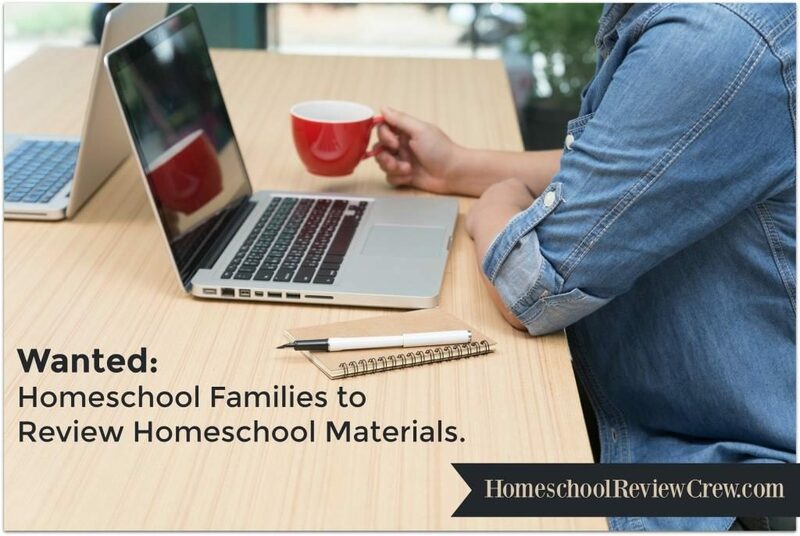 The 101 Series from Westfield Studios has created a high school science curriculum that teaches science with a Biblical viewpoint and has that visual learning element that I am always looking for. This curriculum was created by Wes Olson, a veteran filmmaker. He takes your students through a study of these scientific subjects, helping them to untangle the mystery that high school science can become. All courses include a full-year of DVD instruction, as well as printable quizzes and course booklets. 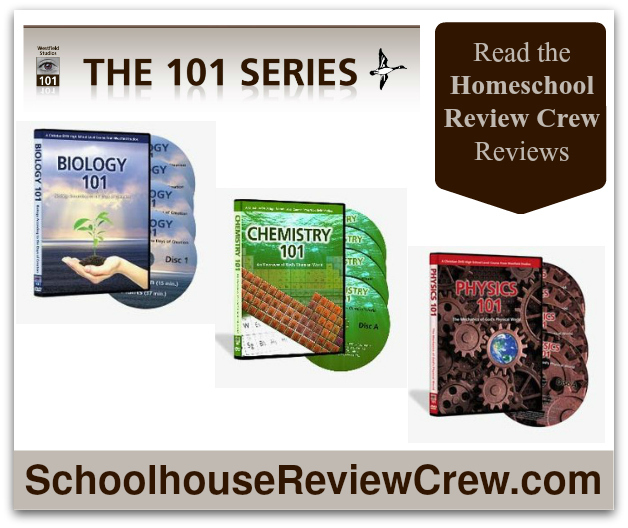 The 101 Series was written for students ages 15 and up. All The 101 Series Science courses include a Course Accreditation Program booklet and is available in a PDF format for easy printout. 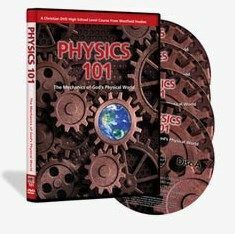 Physics 101 takes your student into a fascinating study of the principles and laws that drive the God’s world. They will look at not only God’s universe, but Newton’s laws of the concepts behind quantum mechanics. 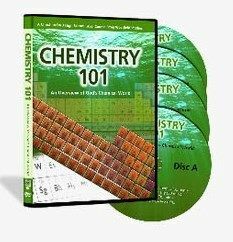 Chemistry 101 will take your student on a journey through the Periodic Table of Elements. 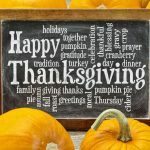 Instead of boring old chemistry, they will be taken on an exciting adventure and even more important will be able to understand this complicated subject. 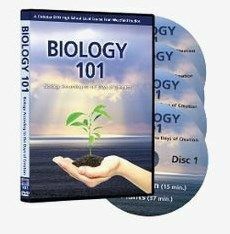 Biology 101 takes your student from the starting point of God creating the world through all of his creations, including the human species and genetics. 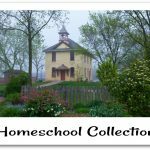 A big thank you to Renita Kuehner of Krazy Kuehner Days for writing this introductory post.